The "NASA Rover Activity Group"
New for young scientists: Out-of-school workshop for the facilitation of talent in boys and girls aged 8-18. 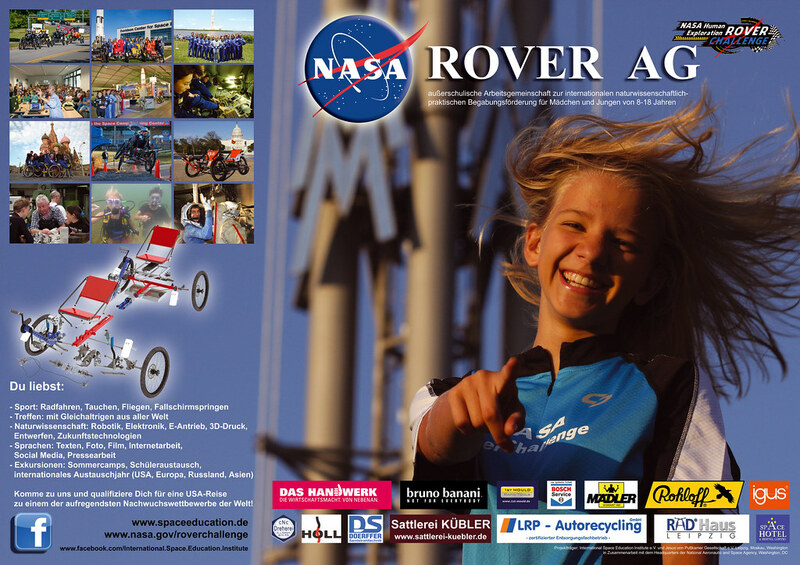 After 10-years of international reciprocation between the Space Institute in Leipzig, the NASA and the Russian Aviation Institute, the "NASA Rover AG" in Leipzig offers a great stepping stone between the nations for young scientists. The Leipzig association undertakes more than 250 events per year and has placed the best pupils and students into international competitions. In the past, almost every participant has acquired an academic career in either education or the sciences. Some discover career opportunities in foreign countries. The best so far have landed jobs in Formula 1, NASA or ESA, or have gone on to do a doctorate degree. This group can be joined at the age of 8-years and requires an interest in discovery. You learn how to work a 3D-printer, to program robots and to discover the sciences for yourselves. From 12-13 years you will also be tackling the challenges of being part of an international team with several languages being spoken between your team members. From 16-17 you will realize that the world is a big place and that a lot of opportunities lie before you. Starting in Leipzig’s local businesses, you then conquer industrial companies around the world with your ideas, building prototypes and by introducing them to the professional world. The many acknowledgements and contacts with well reputed academics and institutes will help you in choosing a job or course of study. We will support you worldwide up to the end of your undergraduate study or even further until the achievement of a doctorate. School pupils, student exchange and international exchange years are also possible. At the core of the AG in Leipzig stands the construction of a NASA Rover (a sort of moonbuggy for your age group) with alternative functions and robotic controls. We follow the natural sciences and you can let off steam imaginatively. We start with 3D-printing and end with the CNC-milling machines. Modern social networking, public relations, and linguistic work, as well as the many trips are features that are particularly interesting for girls. It is not uncommon for the media all over the world to be looking over your shoulder. Problem fields like mathematics, physics, English or ethics become child's play when you take this AG with enthusiasm. If you are aware of your body, are sporty and want to achieve more than others, then contact us! 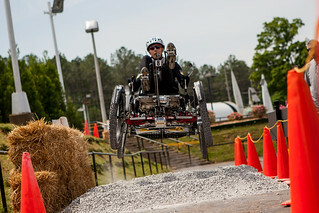 The NASA Moonbuggy Race takes place every April in ‘Rocket City’ (Huntsville, Alabama, USA). More than 80 engineer teams from several towns are fighting for first place. 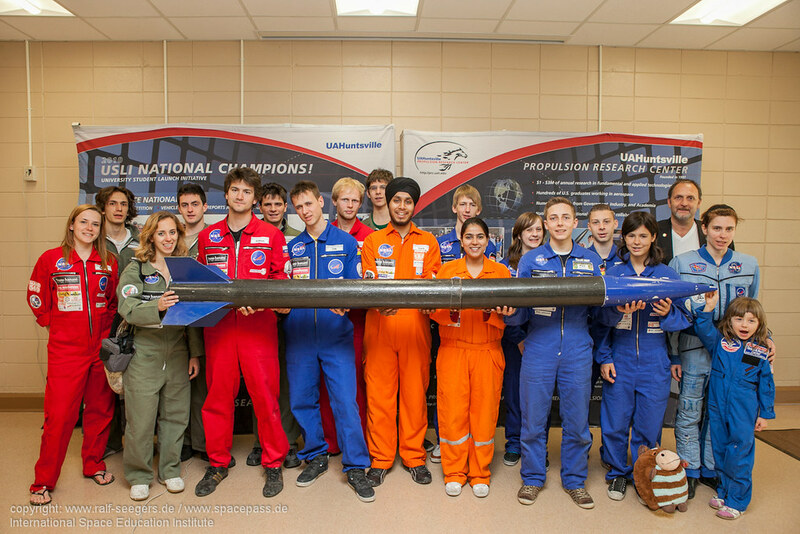 The teams from the International Space Education Institute in Leipzig (ISEI) have led the international league for six years and currently include students from three continents. The annual summer and winter workshops in Leipzig have united international students with a focus of technical practice using intensive studies, professional orientation for engineer-oriented careers and a high-qualitative competition on the space level. ISEI offers two, 14-day programs all throughout the students’ summer and winter vacations. The main points of the programs will be the practice involved, the teamwork and the excursions. A lot of high-tech companies, museums and technical documentation centers in the engineering and aerospace fields open their doors for delegations of our initiative, including visits at bases for Porsche, BMW, Antonov, E-car-producers, solar companies and craft. Many of the involved companies have become international podiums for market and promotions for young adults. The 3200-year history of astronomy and the regional 200-year history of rockets and space will also be shown in Huntsville. The common fiddling of the 12-25 year old students, the exploration and source of their ideas in the ‘Leipziger Handwerk’ (where they sometimes use the machines themselves), and the presentation in front of international media includes: integrity, do-it-yourself work, multilingualism and adventure tours involving trips on a plane, a canoe, bicycles and scuba-diving. 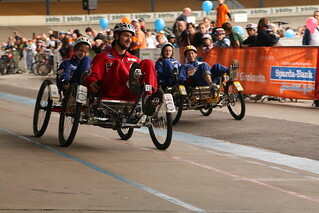 On the 31st of August 2012, the new international teams will introduce themselves on the cycling track of Leipzig to the European competition in front of thousands of viewers. School classes, advanced course groups, project groups and single students with conditions to an internship or preparatory course as well as thesis. Individual applicants (students) can attend the holiday workshops (winter and summer sessions). Interest, team spirit and goal pursuit are necessary. Teachers and trainers can be integrated with a training course. Entrepreneurs, engineers and scientists are invited as sponsors. Prerequisite is a membership in the ISEI. Accommodation in the Space Hotel in Leipzig with half board is included for 98€ per week. 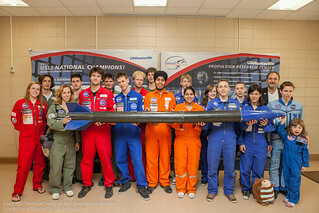 Members of the international NASA Competition will be nominated and supported after participation at a workshop (at least 14 consecutive days). There is a minimal commitment of 2 years for the membership.